 ARLINGTON, VA / NEW YORK, NY (October 19, 2017) – Interstate Hotels & Resorts today announces its new lifestyle management division, INTRIGUE Hotels & Resorts by Interstate, bringing a modern, tech-centric, lifestyle-focused management psyche to a variety of independent and soft-branded properties including urban boutique hotels, upscale restaurants, spa retreats and international properties. Incubated for nearly one year, INTRIGUE Hotels & Resorts is focused on delivering innovative culture, style and technology as well as next generation lodging and experiential services to fulfill the curiosities of the modern traveler. Immediately upon its introduction, INTRIGUE Hotels & Resorts draws from Interstate’s decades of experience operating independent and soft-branded properties across the country and around the world including: The Charles Hotel in Boston, Mass. ; and The Marker in Dublin, Ireland. 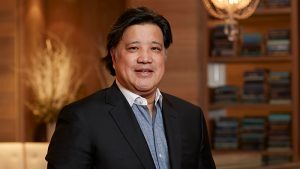 “Blending the global reach of Interstate with a cutting-edge technology platform and a lifestyle-centric approach to hotel management, INTRIGUE enters the market in prime position to be a leader in the management of Independent and soft-branded hotels and resorts,” said Michael Deitemeyer, President & Chief Executive Office of Interstate Hotels & Resorts. For owners and investors, INTRIGUE Hotels & Resorts by Interstate delivers clear advantages. Leveraging its best-in-world technology and leading industry partnerships, INTRIGUE by Interstate offers a technology-focused management platform with a proprietary suite of tools to yield increased revenue contributions and better cost savings to improve overall operating margins.  In addition, INTRIGUE by Interstate introduces a cutting-edge central reservation system integrated with a consolidated revenue management platform uniquely designed for its independent hotels. These new features are accompanied by a dedicated national sales team, an expert human resources team specializing in lifestyle talent acquisition and training, and a new procurement program that allows properties to benefit from the economies of scale that Interstate delivers through its expansive buying power. 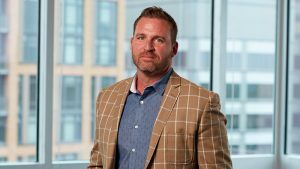 With a dedicated management team that specializes in independent, non-branded or soft-branded hotels, INTRIGUE by Interstate will be headed by hospitality veteran Brian Sparacino. As Senior Vice President of Operations, Mr. Sparacino brings more than two decades of hospitality experience to INTRIGUE Hotels & Resorts. His past and present responsibilities with Interstate Hotels & Resorts include oversight of hotels and resorts residing in major gateway markets. He has extensive experience with major brands and possesses the in-depth business intelligence required to successfully re-position, open and operate a diverse portfolio of independent hotels. Prior to joining Interstate, Brian held positions with Marriott, Starwood and Trump Hotels and Resorts. The leadership team for INTRIGUE Hotels & Resorts will be based in Arlington, VA and New York City, and will bring a modern approach to hotel management, while still delivering the strong financial performance and scalable systems that has made Interstate Hotels & Resorts the leading third-party management company for more than 50 years.